James Milner has long been cast as the workhorse of the team during his excellent football career, but he’s just broken a record that might make fans think twice about his role. 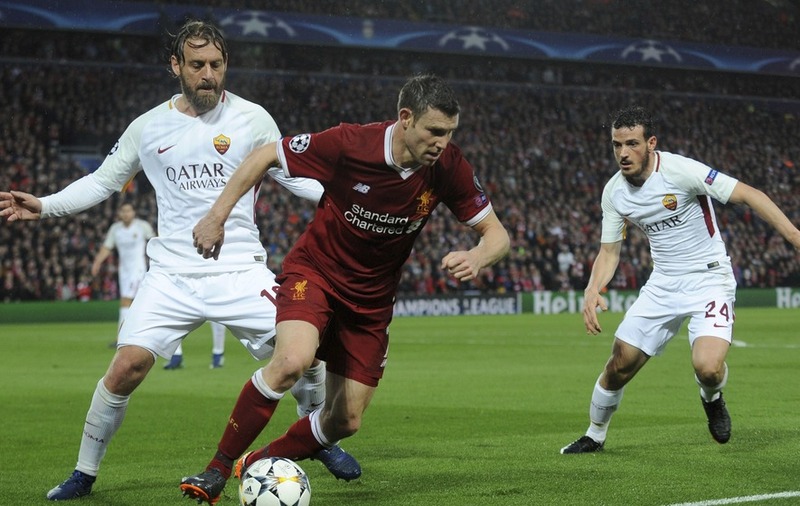 The 32-year-old has won it all at domestic level, and with one foot in the Champions League final after Liverpool’s 5-2 win against Roma, the former England international would be able to say he was one of the big contributors should the Reds win the tournament. That’s because he’s just set the assists record for the competition (under the current format introduced for 2003/04), and there are some big names in there too. Milner’s ninth assist of the competition this season was a corner from which Roberto Firmino scored Liverpool’s fifth in an incredible first-leg tie. Wayne Rooney managed eight in the 2013/14 season, while Neymar matched him with eight last year. James Milner is vital to this team. Furthermore, Milner’s assists come at a quicker rate than either England’s record goalscorer or Brazil’s star forward, at one every 78 minutes. James Milner has the most assists in a season in Champions League history.The Champions League is the best (club) competition in football.Therefore, James Milner is the most creative player in the history of football. Sort of. It might be a record that doesn’t last long, however. Teammate Firmino set up two of Mohamed Salah’s goals in the 5-2 win, leaving the Brazilian on seven for the season. Could either of them reach double figures?